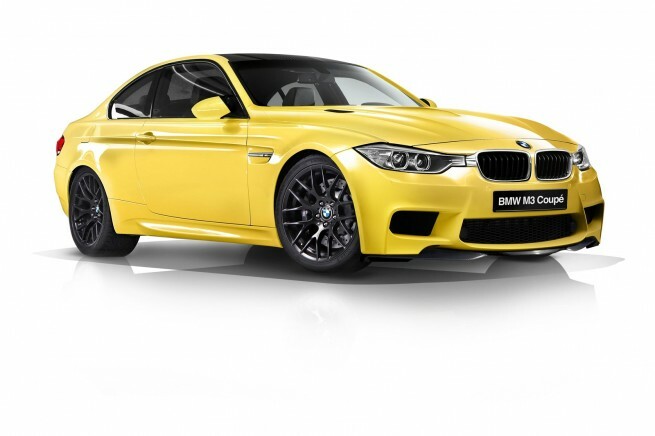 Next year BMW will unveil the latest generation of their most popular M model to the date: the 2014 BMW M3. While many of the design cues are known and expected, the biggest mystery comes from under the hood. A latest report from InsideLine brings back the idea of a V6 powerplant making its way into the new M3. According to the magazine, a highly advanced 3.0-liter twin-turbo V6 is being developed. In the past, BMWBLOG heard from different sources that both the V6 and an inline-six were being tested, and we went back and forth with what the final choice may be. To add even more fuel to the fire, InsideLine says that rejection of the inline-6 is related to its packaging and that a V6 just simply fits. A 60-degree V6 will also offer the best balance, but a 90-degree angle is needed to fit the two turbos. Outputs of the new engine are believed to be around 429 horsepower and 405 pound-feet of torque.